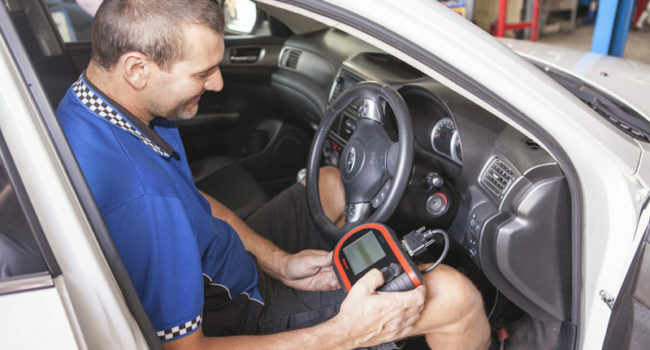 We can perform logbook services for all makes and models of petrol, diesel and LPG passenger cars, as well as light commercial vehicles. 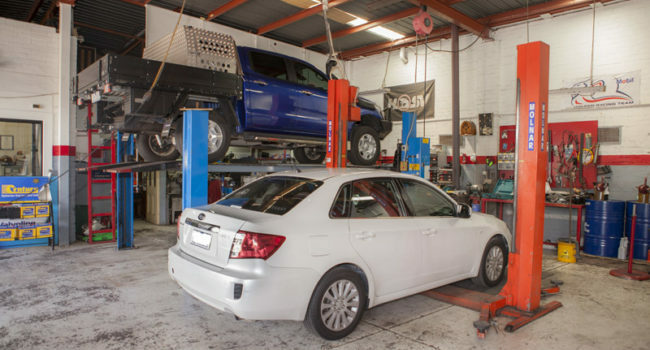 To book your next logbook service with Dallmore Automotive, give us a call today! 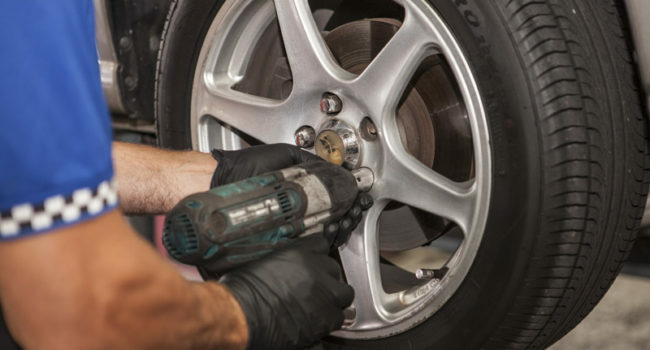 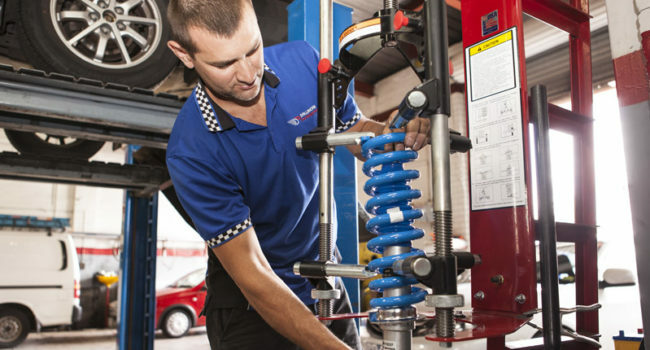 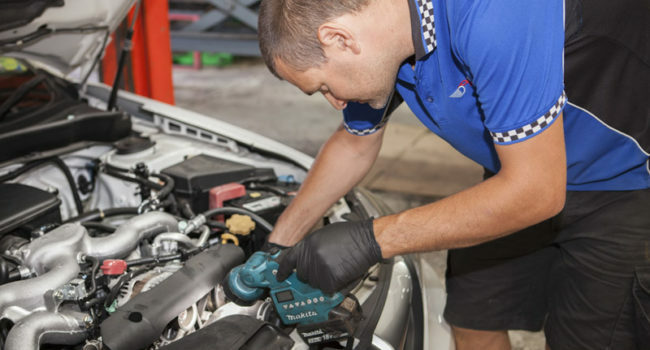 At Dallmore Automotive we can service your vehicle’s cooling system, from checking your radiator for leaks, blockages or other damage to replacing cracked head gaskets, as well as flushing your coolant lines to remove clogs or other sediment that might be stopping your cooling system from working to its best.